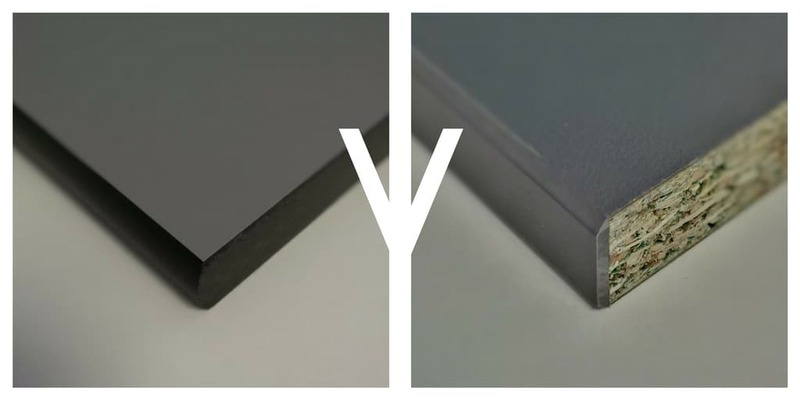 Solid Grade Laminate or High Pressure Laminate? The prime consideration when choosing a washroom system is deciding which material to incorporate in the design. From cubicles to units and panels, it’s important to pick high quality and durable products that not only suit your style and budget but also perform effectively. While materials may be available in a variety of colours and designs, the material options themselves boast their own features and benefits. HPL is considered to be one of the most durable, decorative surface materials available and boasts enhanced performance properties. HPL is produced by sandwiching layers of paper and phenolic resins and fusing them together under intense heat and pressure. 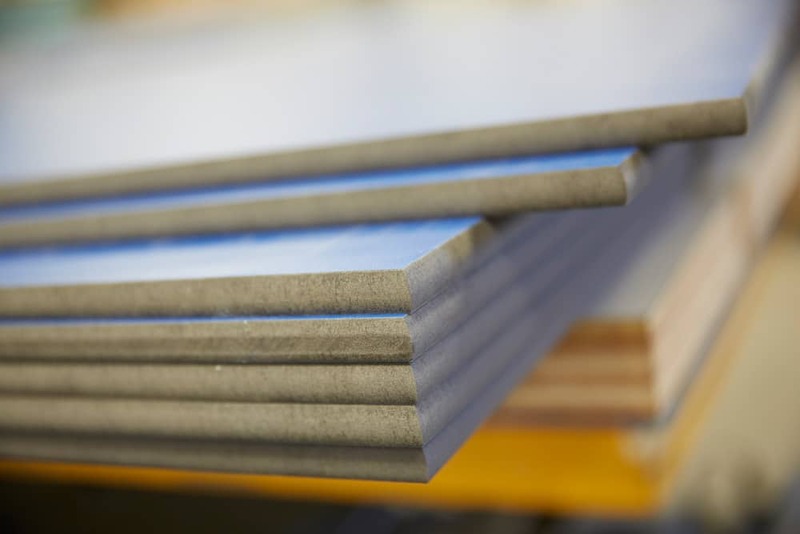 The thermosetting process transforms the resins into plastic and converts the paper sheets into a single, rigid laminated sheet with one decorative side. The resulting laminate is strong, durable and water resistant. A versatile product, HPL offers superior resistance against impact, abrasion and general surface wear. As its surface is impervious to water, it’s ideal for use in a range of applications and particularly so, in washroom environments. A popular choice, HPL will withstand medium to intense use, making it the perfect specification for areas such as school, office and restaurant washrooms. However, HPL isn’t suitable for areas which are constantly wet. Leisure centres, swimming pool and campsite changing areas, for example, will require something made of sterner stuff. SGL offers similar surface advantages to HPL but is a denser, self-supporting panel that offers enhanced performance for high traffic environments. Constructed from multiple layers of high quality paper, impregnated with thermosetting phenolic resins, the layers undergo the same heating and high pressure compression as HPL. In the case of SGL, the layers form a single, high strength, tough and totally waterproof panel. The resulting panel has a characteristic black core with two decorative sides. 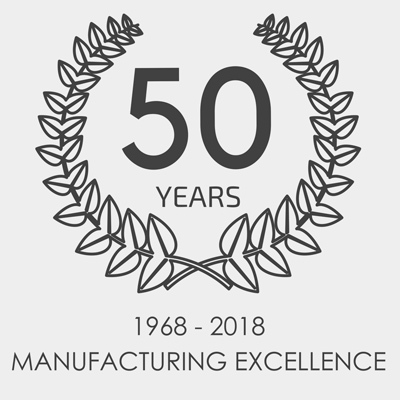 It’s a high performance material that offers distinct advantages and is ideally suited to applications where technical performance is paramount. SGL is designed for use in hard-working washroom applications. Particularly suited to high humidity environments, SGL is totally impervious to water. From areas with very high traffic to shower cubicles and wet changing rooms, SGL is super strong and totally water and liquid resistant. SGL is also the best choice for any areas with high usage where vandalism may be an issue. From service stations to school toilets, SGL offers extreme impact resistance. The use of graphics on doors and vanity panels is proving increasingly popular in school washrooms. Not only do bold, bright colours and fun graphics make the washroom more inviting, they also encourage children to take better care of the shared environment. The cost of vandalism in schools continues to present a problem. It, therefore, makes sense for educational institutions to consider investing in these areas to help reduce washroom vandalism. Graphic designs are embedded in SGL panels during the fabrication stage to ensure the highest level of durability. With a wide range of colours and designs from which to choose, when designing a washroom system, deciding whether to use HPL or SGL is just the start.